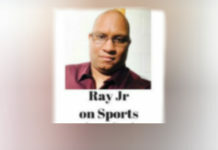 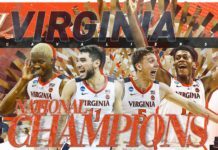 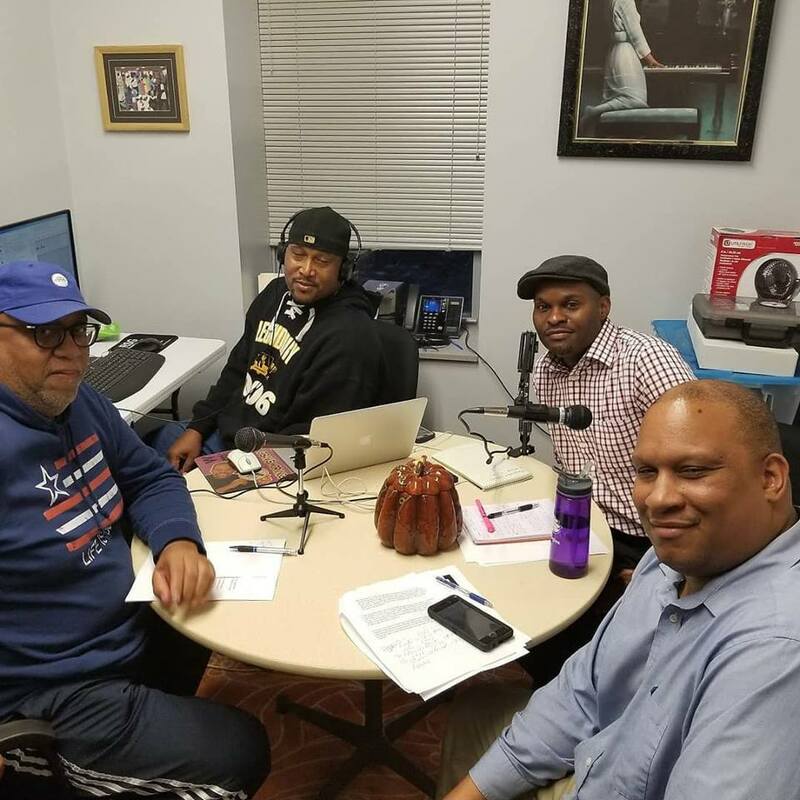 This week Sports Analyst Ray Porter, Jr., UMT Sports Contributor and Photographer, Vince Butts and veteran Sports Reporter, Trevin A. Jones discuss The College football playoffs, The upcoming Celebration Bowl and the Kareem Hunt situation. 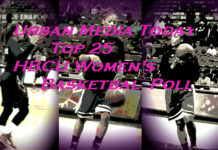 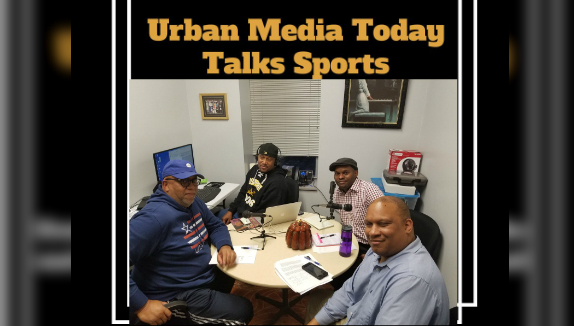 Urban Media Today Talks Sports every Saturday at 8 AM and again at 12 PM on Urban Media Today Radio. 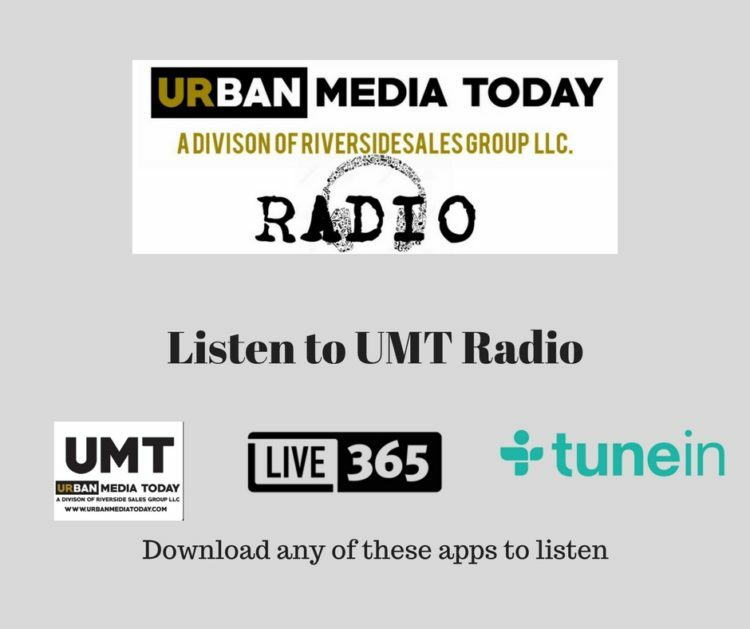 Click the link to LISTEN NOW! 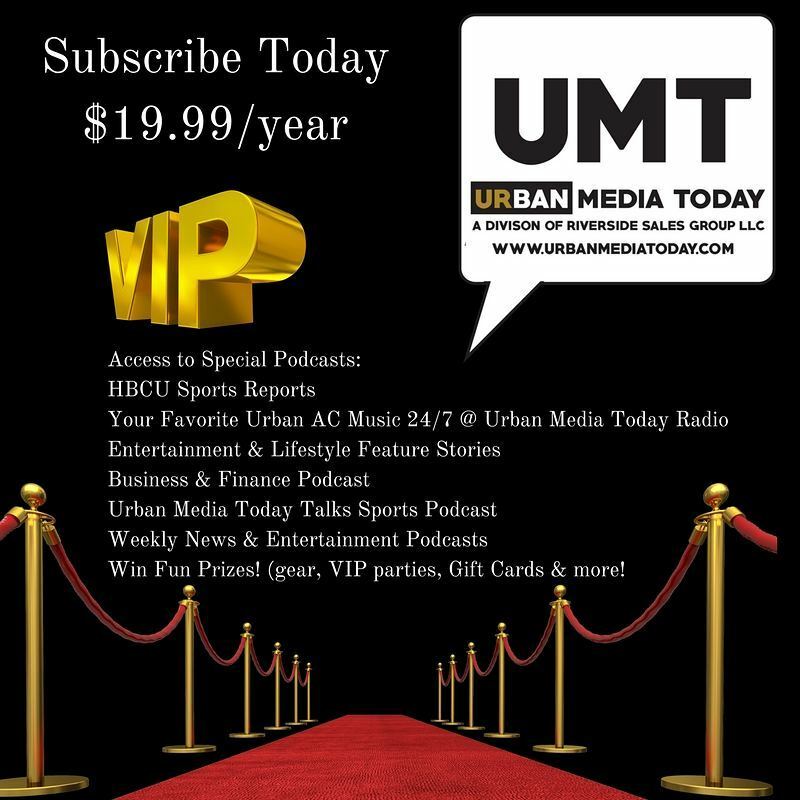 UMT Money: Is It Too Early To Start Filing Your Taxes?